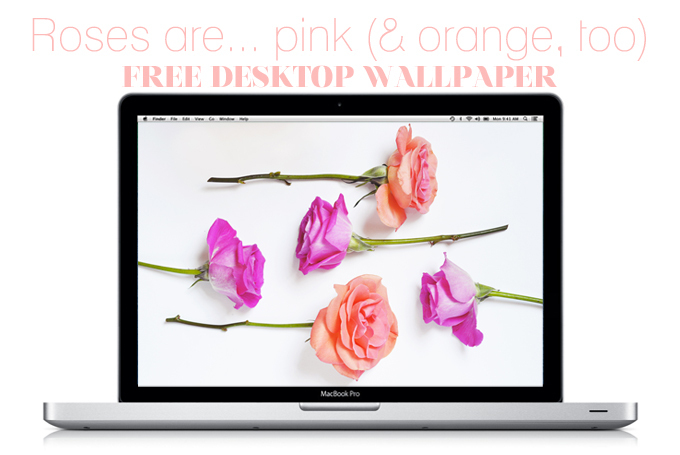 Free Stuff: Roses Desktop Wallpaper. Happy Valentines! My little gift to you is this roses desktop wallpaper, I know, slow down, this relationship is moving too fast! I took this photo a few years ago now and just love it, roses are just too pretty, don't you agree?